Our corporate Lincoln MKS is black on black with tinted back windows for extra privacy. 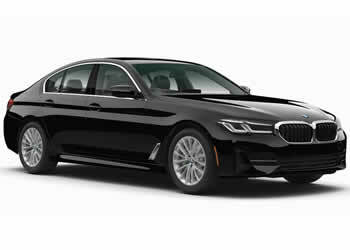 It has plenty of leg room compared to standard sedan, 6" longer rear doors with 90-degree opening livery hinges for easy entering, leather interiors, reading lights, climate & audio control and rear heated seats. 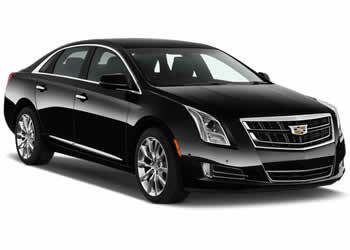 Our corporate Cadillac XTS is black on black with tinted back windows for extra privacy features automatic climate control, leather seating, rear passenger controls for temperature and stereo, rear passenger 12V and 110V power ports, rear passenger USB charging port and rear seat lighted vanity mirrors. 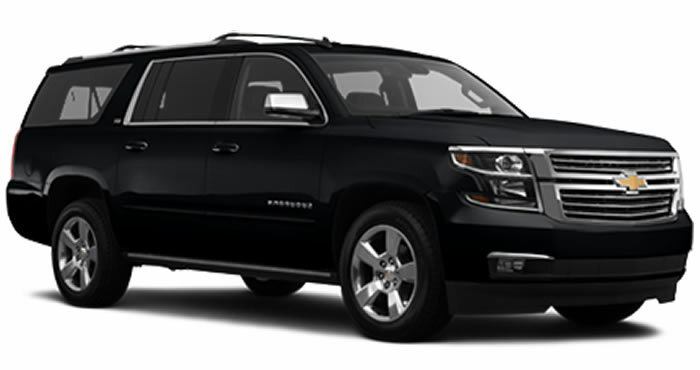 Our Chevrolet Suburban comes with 3 rows and a space for luggage. Features: Black XLT Suburban with leather interior, 20 inch chrome wheels. Comfortable seating, prefect for corporate outings, business meetings, airport transfers, convention transportation and point-to-point service. This vehicle has plenty of seating area and is very comfortable. Our Transit Ford Van comes with a low top or high top roof that has individual comfortable seats. Featuring cloth seats, CD player, AM/FM radio and climate control. 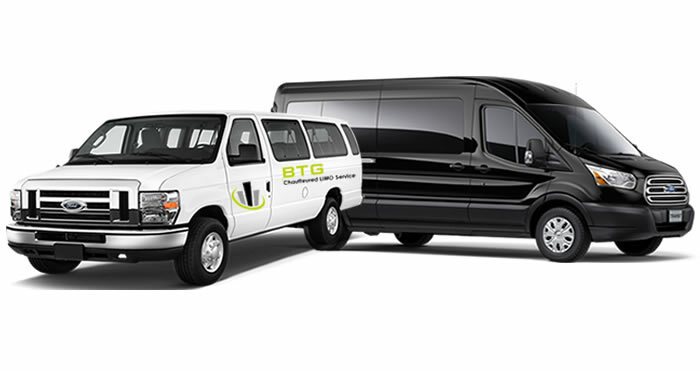 Our passenger vans are perfect for nights on the town, airport shuttle service, cruise service and any trip that requires you to take lots of luggage. All our cars are equipped with GPS navigation, black on black, tinted windows, leather interior, DVD Player, air conditioning, heated seats, complimentary bottles of water, newspaper, local magazines and Wifi available upon request. We offer private chauffeured car service only (no shared rides). Seat your child age between 4 & 7 years old, comfortably and safely in our backless booster seat. It helps protect your child by raising him/ her up to the proper height. Latch not required. 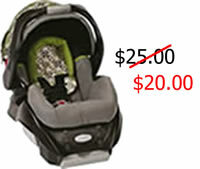 Rear facing car seat for babies up to 22 pounds. It has 5-point harness seat belt and it is latch equipped. keep your kids safe in a Forward facing child seat. For kids 20-60 lbs and 27"-52" tall.